From 4 to 10 June 2018, Milan becomes the centre of the world of photography with the second edition of the Milan Photo Week: exhibitions, conferences, guided tours, workshops, screenings, educational projects and editorials in every district of the city for a whole week. Cortona On The Move International Photography Festival continues its search for new talent with three open calls that aim to help emerging photographers produce a book or an exhibition, or to find the funds needed to execute a project. 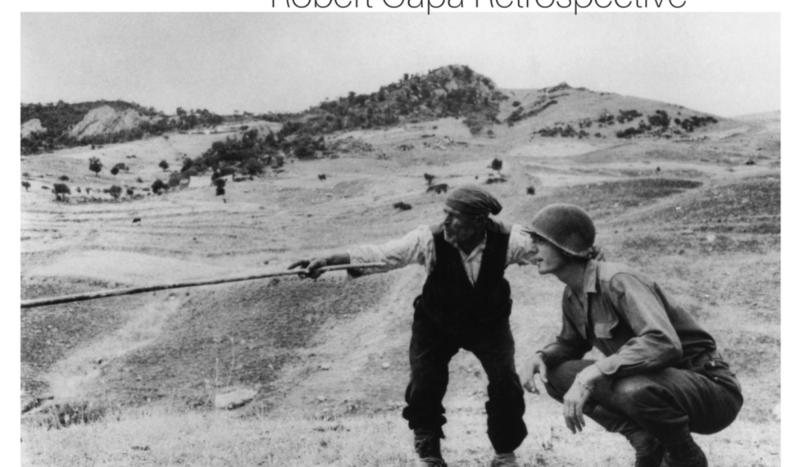 One of the greatest photographers and photojournalists, Robert Capa, in exhibition in Palermo until the 9th of September. 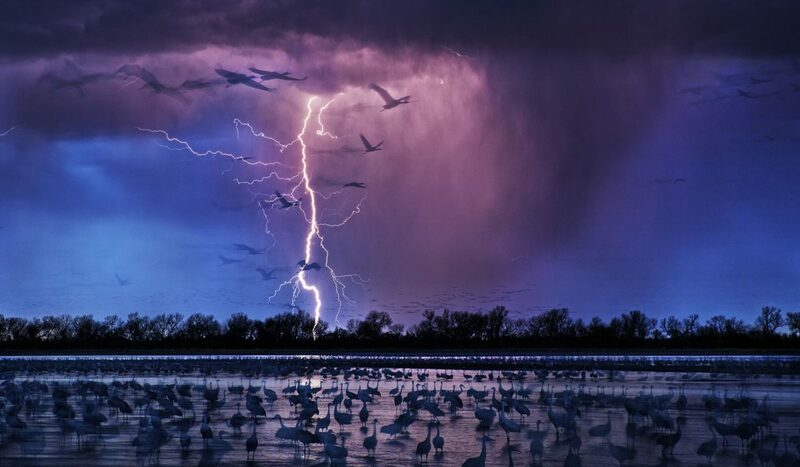 A great chance for photography lovers to admire the most important works of the hungarian photographer. 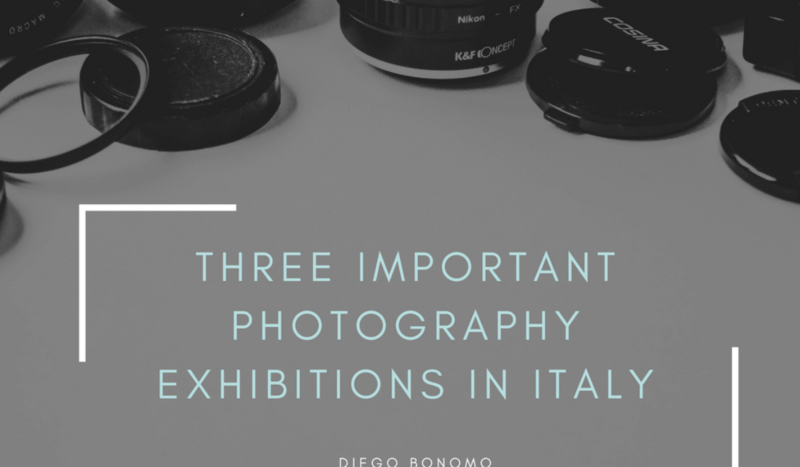 Three important photo exhibitions this spring in Italy for photo lovers, whether you like naturalistic photography or street photography. 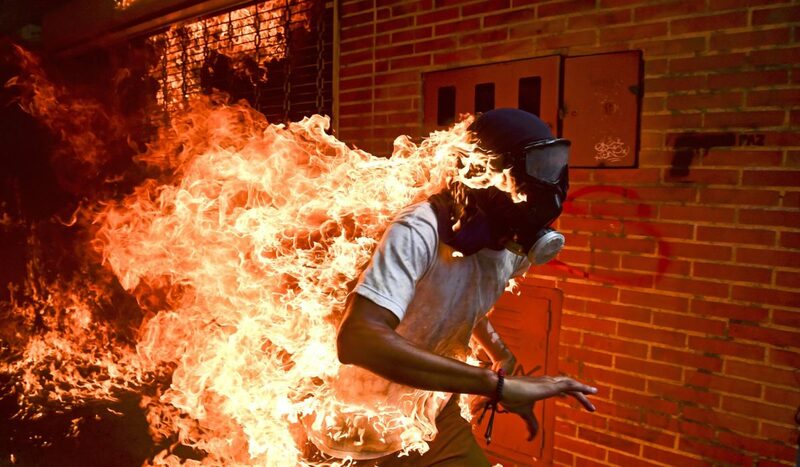 He’s one of the most important photographers in the world and probably my favourite photographer. 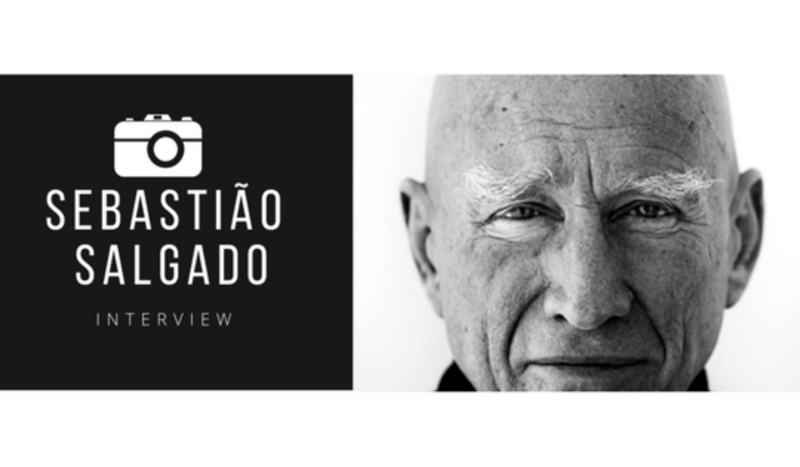 Sebastião Salgado, brazilian, living in France, in these days has been in Italy as special gues for the last episode of the tv show “Masters of Photography”. During a break, he has been interviewed and here’s an extract of the interview. 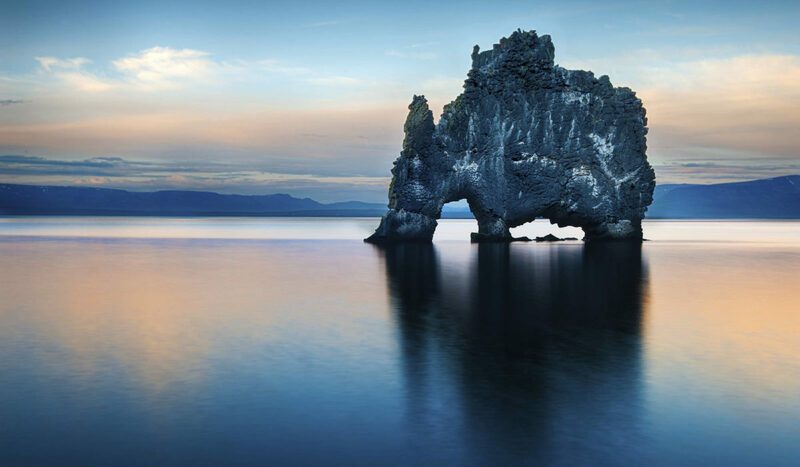 Iceland is paradise for nature and outdoor lovers with an astonishing variety in stunning landscapes. Where else in one place can you find 800 hot springs, 10,000 waterfalls, 35 active volcanoes, the Northern Lights and Europe’s largest glacier? Be welcomed with open arms into the family that is Sicily. 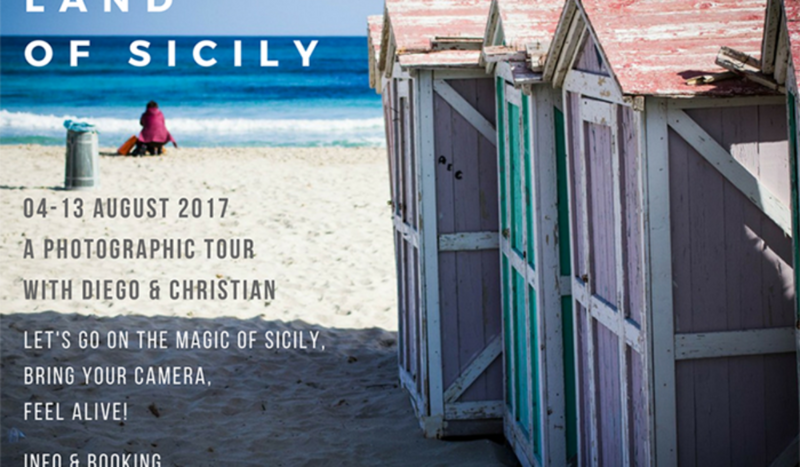 Sicily is a festival for the senses, the smells the sights and the sounds. 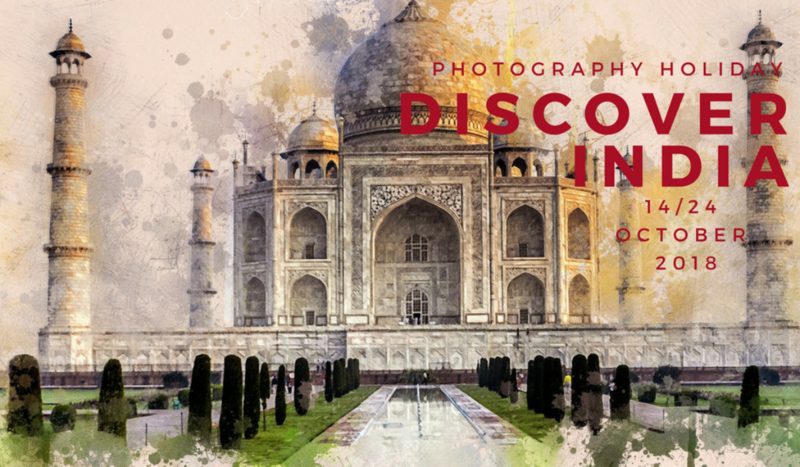 Photography is a fantastic way to explore this most visually rich and culturally diverse of places. Cercando un modo per vendere le mie immagini online, mi sono imbattuto nell’app Gallerist, che trovo molto interessante. 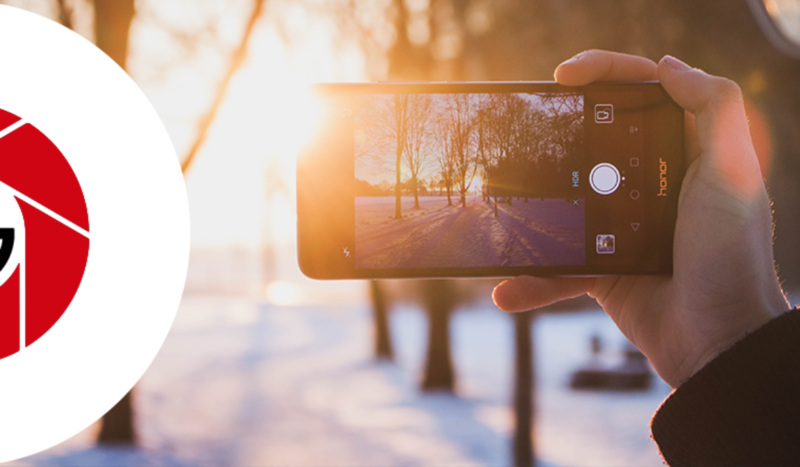 Si tratta di un’app fotografica dove si possono acquistare o vendere immagini ed è al contempo una community dove tutti gli utenti possono comunicare tra loro.